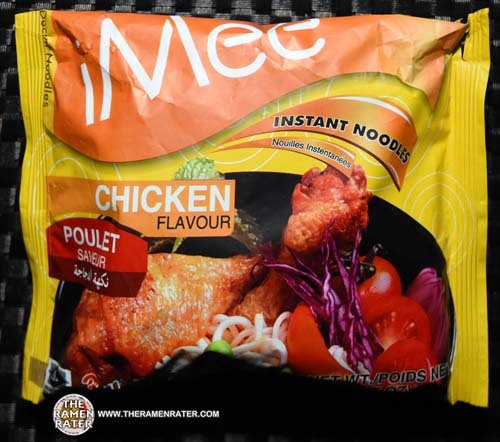 This entry was posted in * Stars 3.1 - 4.0, Chicken, Holland / The Netherlands, iMee, Thailand and tagged 1918, 858829601098, 8858829601098, chicken, dutch, holland, imee, netherlands, poulet, thailand on January 24, 2016 by Hans "The Ramen Rater" Lienesch. 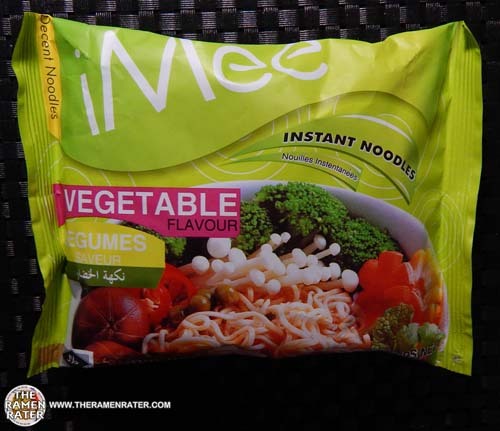 This entry was posted in * Stars 2.1 - 3.0, Holland / The Netherlands, iMee, Thailand, Vegetable and tagged 1798, 858829601111, 8858829601111, decent noodles, dutch, imee, netherlands, thai, thailand, vegetable, vegetable flavour, vegetarian on October 7, 2015 by Hans "The Ramen Rater" Lienesch. 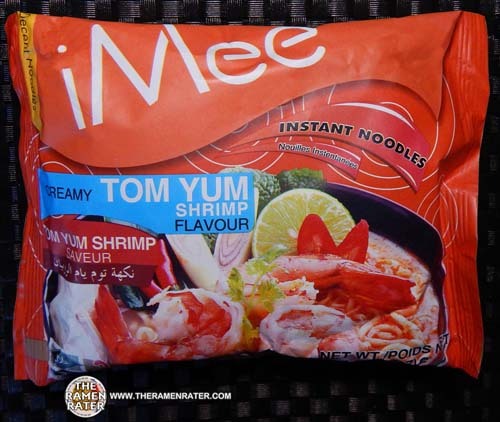 This entry was posted in * Stars 4.1 - 5.0, Holland / The Netherlands, iMee, Seafood, Thailand and tagged 1783, 858829601128, 8858829601128, creamy, creamy shrimp tom yum, dutch, holland, imee, netherlands, shrimp, thai, thailand, tom yum on September 20, 2015 by Hans "The Ramen Rater" Lienesch. 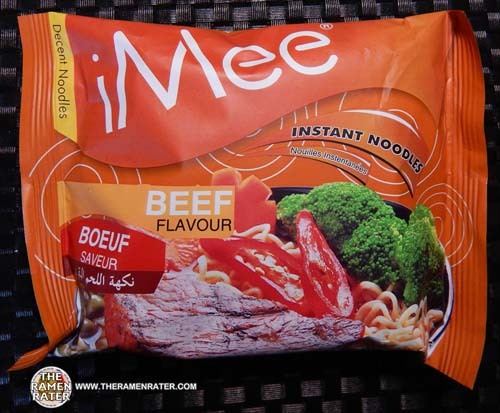 This entry was posted in * Stars 3.1 - 4.0, Beef, Holland / The Netherlands, iMee and tagged 1757, 858829601081, 8858829601081, beef, boeuf, dutch, holland, imee, instant noodles, netherlands, thailand on August 23, 2015 by Hans "The Ramen Rater" Lienesch. 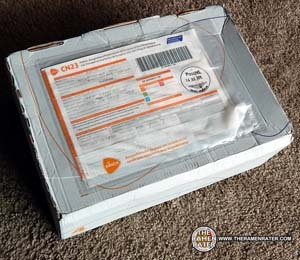 This entry was posted in * News / Noodle News, Holland / The Netherlands and tagged donations, good noodles, holland, imee, nissin, samples, soba, the netherlands, unox on July 25, 2015 by Hans "The Ramen Rater" Lienesch.